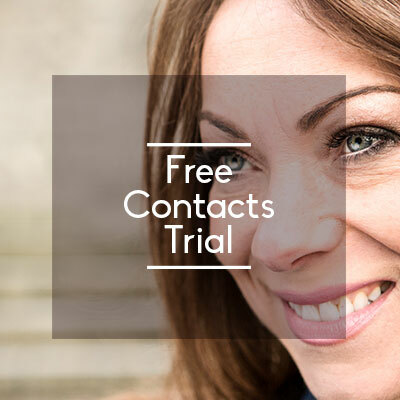 If you'd like to find out more, contact us via Smart Employee Eyecare or call 01224 211 166. Should your staff require safety glasses to perform their jobs safely, we can provide prescription safety glasses suitable for a range of applications. Accredited with BS EN ISO 9002: 1994, we manufacture and kitemark spectacles to BS EN166: 1996 with all products being CE marked so you are fully compliant. In addition to our safety range we can also supply specialist frames such as those required for respirators or breathing apparatus. Health & Safety Display Screen Equipment (DSE) Regulations were introduced in 1992 to protect the eye health of all employees who use Visual Display Units (VDU) such as computers and laptops. 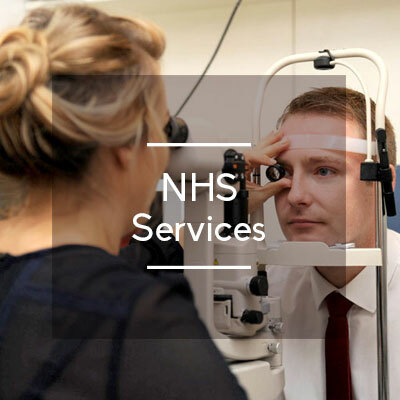 If your staff regularly use DSE for their jobs you must provide eye health exams on request, and special spectacles if needed. 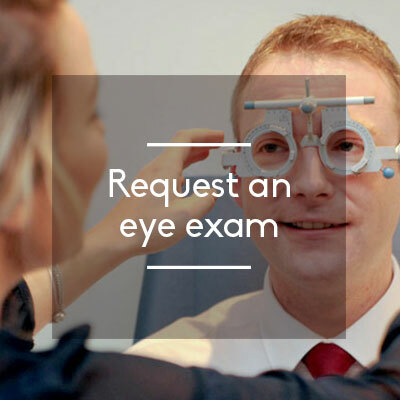 Our corporate eyecare schemes include eye exams and vouchers for VDU purpose glasses.